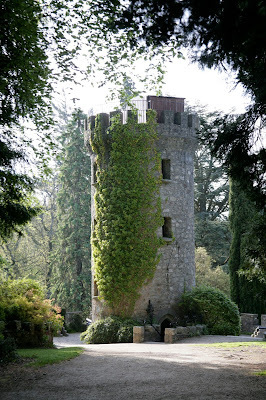 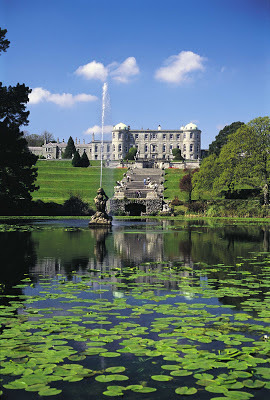 Weddings at Powerscourt House: Will you marry me? 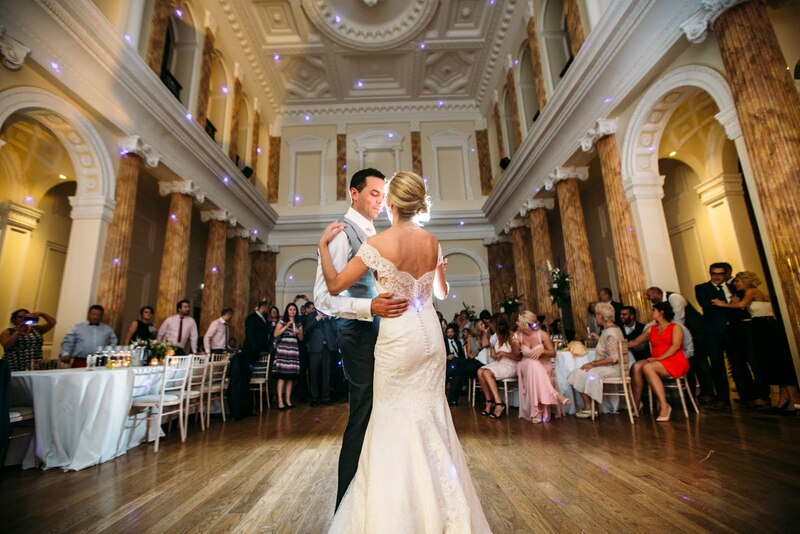 Valentine's day is fast approaching and it must be said that it is the most romantic time of the year to propose. Where better to pop the question than in the magnificent Powerscourt Gardens. 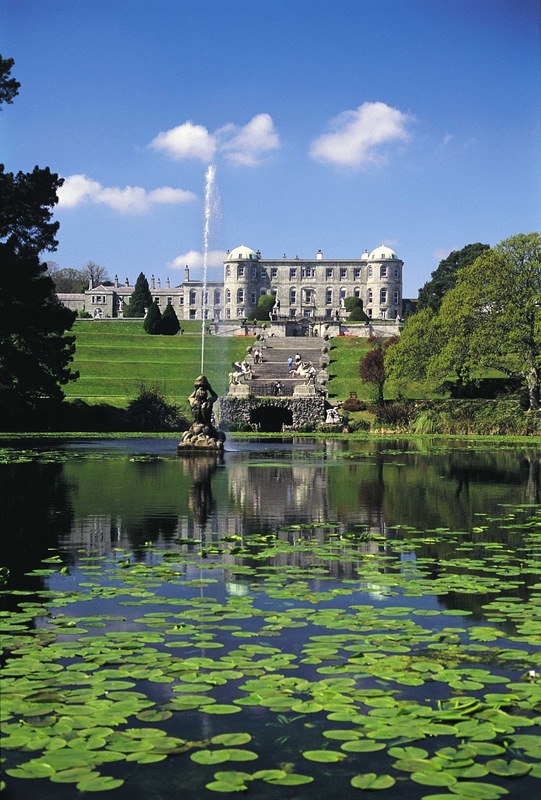 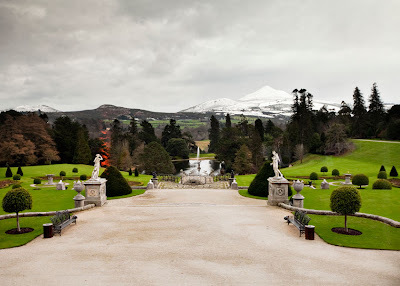 Powerscourt Estate is an oasis set in the beautiful romantic Wicklow countryside. 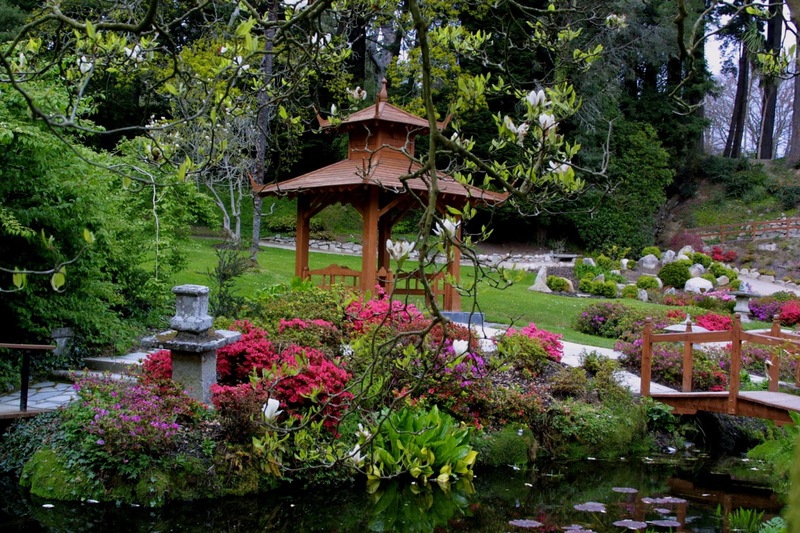 The gardens are laid out over 47 acres so there are plenty of hidden hideaways in the gardens to pop the question. 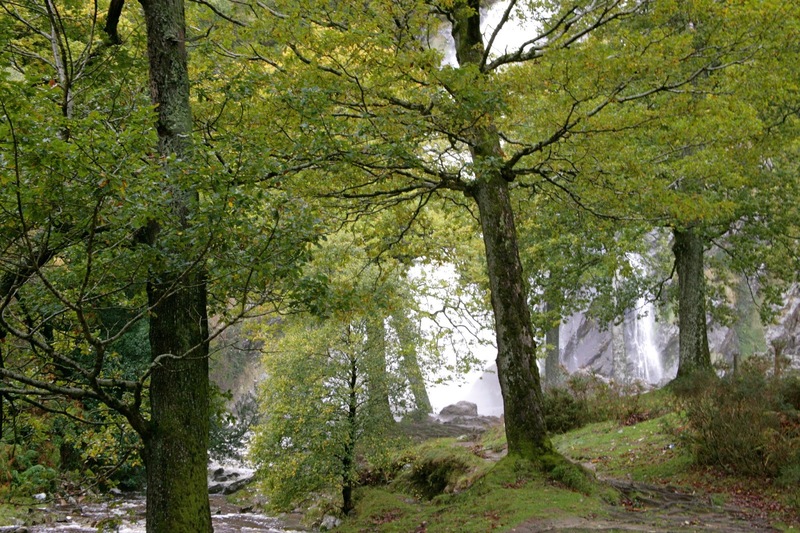 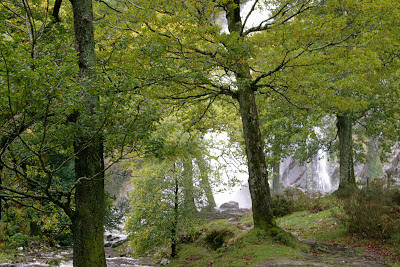 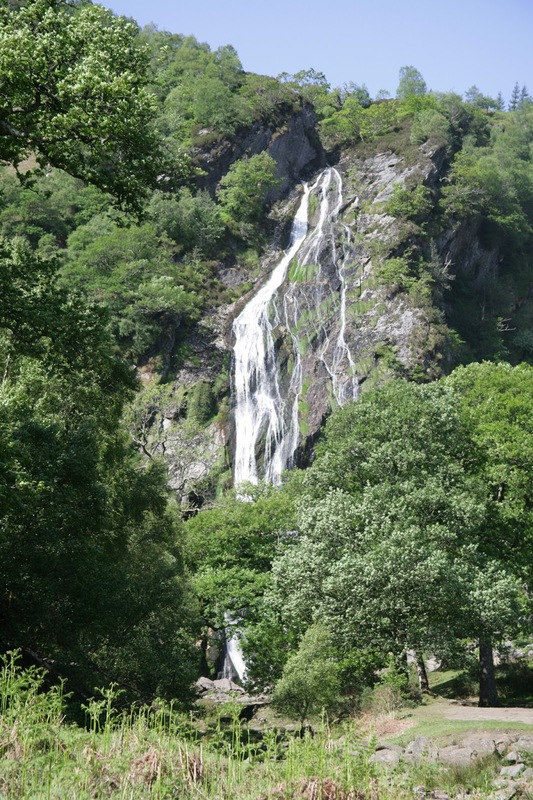 Powerscourt Waterfall is a mere 6kms from the main gardens and this is another wonderful location to ask your sweetheart to marry you. 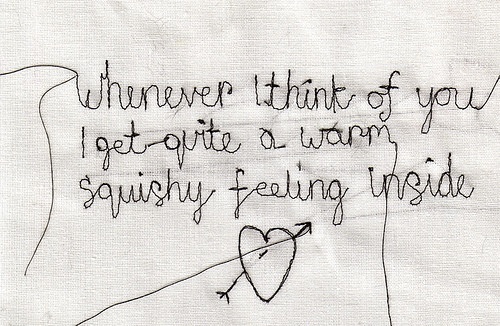 Remember: it may be old fashioned to ask for her hand in marriage, but it is also a very romantic gesture. 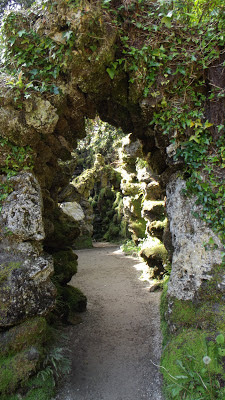 The Japanese Garden is filled with with hidden grottos and pathways to steal a kiss! Toss a coin into the wishing well and make a wish for the future. 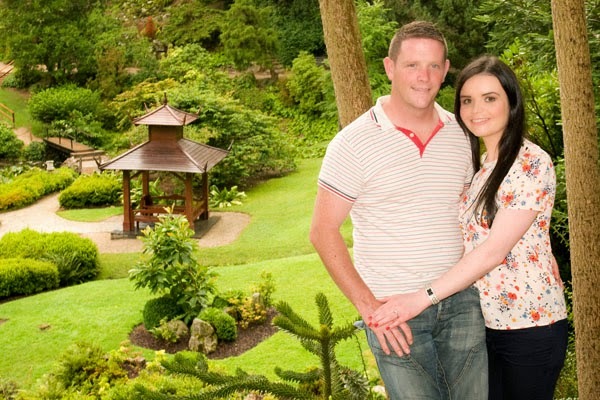 If you are not the shy kind then why not propose by the lakeside! 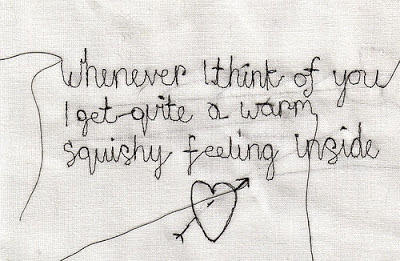 ...and most importantly have fun! 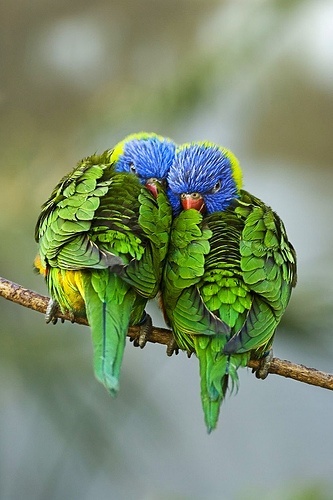 I will love you until the day after forever.